New allegations of sexual assault against Moonves were published early Sunday. CBS Chairman and CEO Leslie Moonves has been let go from the network amid new allegations of sexual assault, CBS confirmed in a statement. Moonves and CBS will donate $20 million to "one or more organizations that support the #MeToo movement and equality for women in the workplace," according to the CBS statement. The donation will be made immediately and deducted from any severance benefits that may be given to Moonves, the network stated. 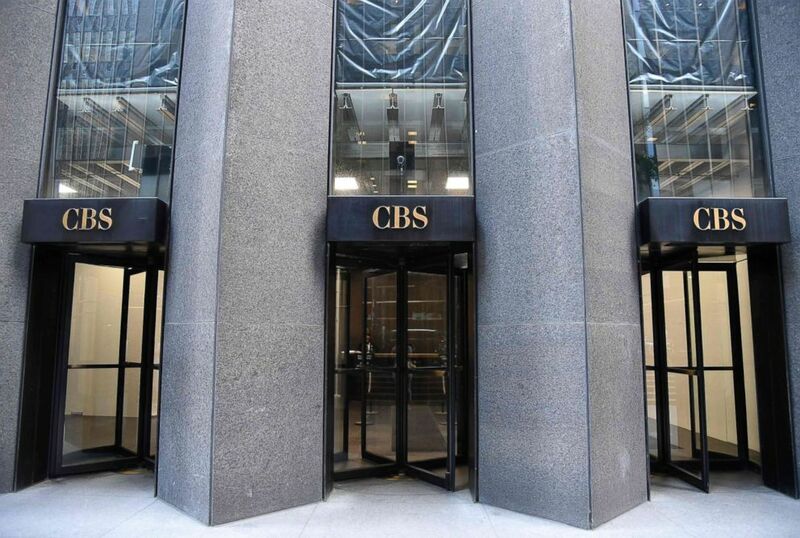 Any additional payments will depend upon the results of CBS' independent investigation and evaluation by the board of directors, the network said. 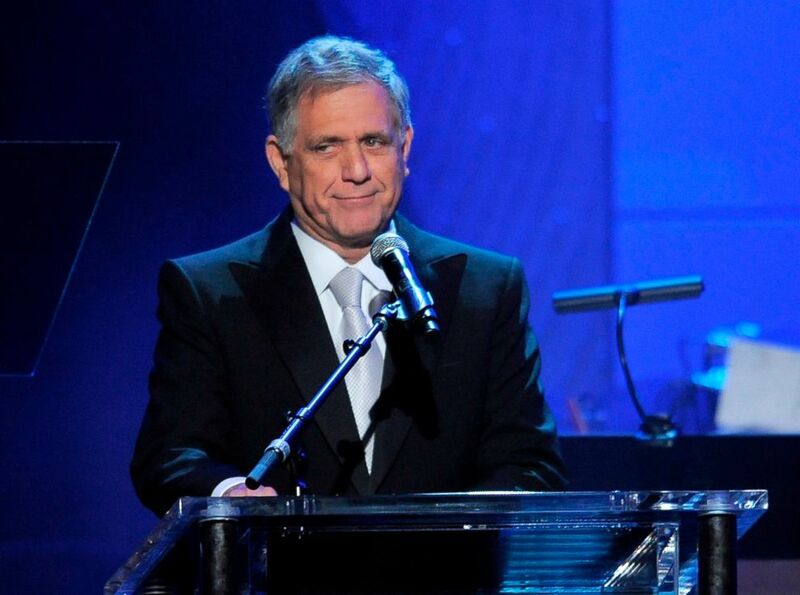 (Chris Pizzello/Invision/AP, FILE) CBS President and CEO Les Moonves speaks at the Clive Davis Pre-GRAMMY Gala in Beverly Hills, Calif., Feb. 9, 2013. Effective immediately, Chief Operating Officer Joseph Ianniello will serve as president and acting CEO while the board conducts a search for a permanent replacement, the network said. 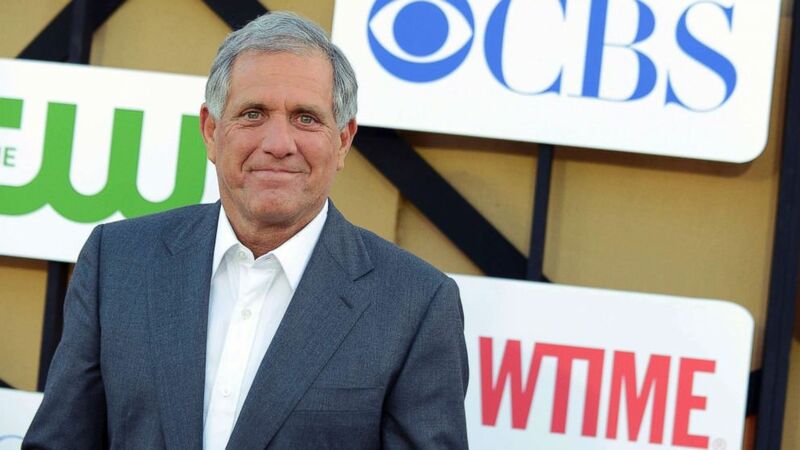 Moonves confirmed the departure in a statement late Sunday, saying he was "deeply saddened to be leaving" after the "incredible privilege to lead CBS's renaissance and transformation" over the past 24 years. (Jordan Strauss/Invision/AP, FILE) Les Moonves attends the CBS, CW and Showtime TCA party at The Beverly Hilton in Beverly Hills, Calif, July 29, 20. The new allegations against Moonves, published in the New Yorker as a follow-up to Farrow’s initial bombshell investigation back in late July, reportedly range from the mid-1980s into the early 2000s. "CBS takes these allegations very seriously. Our Board of Directors is conducting a thorough investigation of these matters, which is ongoing," CBS said in a statement released to ABC News after the New Yorker story was published Sunday. In a statement to the New Yorker, Moonves admitted to three of the alleged encounters, but said they were consensual. “The appalling accusations in this article are untrue. What is true is that I had consensual relations with three of the women some 25 years ago before I came to CBS. And I have never used my position to hinder the advancement or careers of women. In my 40 years of work, I have never before heard of such disturbing accusations. I can only surmise they are surfacing now for the first time, decades later, as part of a concerted effort by others to destroy my name, my reputation, and my career. Anyone who knows me knows that the person described in this article is not me,” Moonves told the New Yorker in a statement. The original article told the stories of six women employed by CBS, who alleged varying degrees of sexual misconduct by Moonves, including unwanted kissing and touching that occurred more than 20 years ago. Ronan Farrow appeared on ABC in the wake of his initial report to speak of the allegations, saying the victims in that story were "terrified," and "intimidated." 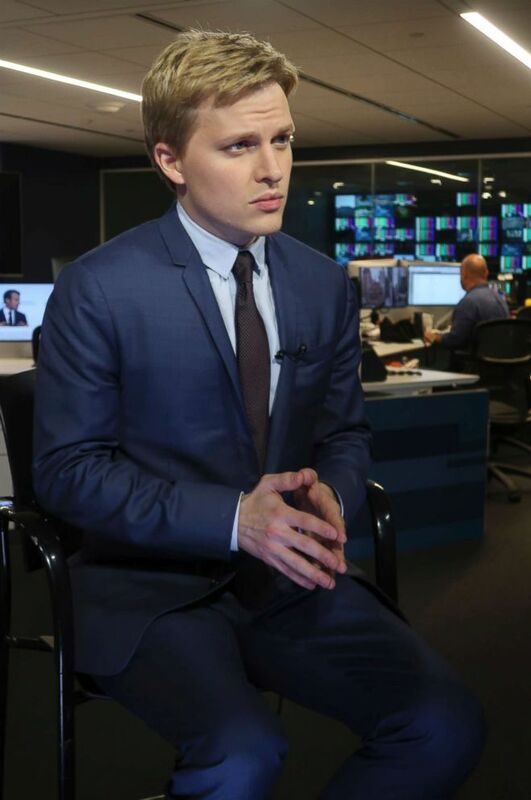 (Ted Shaffrey/AP, FILE) Ronan Farrow, a contributing writer for the New Yorker, speaks with reporters at Associated Press headquarters in New York City, July 27, 2018. "These are all stories where women said one after another that they were terrified and intimidated and that they’ve felt their career suffer as a result," Farrow told "Good Morning America." "And another point I’d like to make is that they said that they’re speaking out because they’re afraid that there’s a broader culture of impunity across this company, which is something we’ve heard from dozens of people." CBS has already launched an independent investigation into the allegations stemming from the publication of the initial story, but would not take any immediate action against Moonves at the time. The Los Angeles District Attorney's office declined to pursue the sexual assault allegations, saying the statute of limitations -- 10 years at the time of the initially reported incidents -- had expired. CBS has had its own ongoing, independent investigation through an outside counsel since the first round of allegations went public.